Paramount Tax & Accounting CPAs, of Bowie is a Maryland professional tax and accounting firm that utilizes licensed professionals such as CPAs, EAs and Attorneys to provide value to individuals and businesses within Maryland and beyond, through a broad range of accounting firm services. Through dedication to the three underlying principles of professionalism, responsiveness & quality, Paramount Tax & Accounting CPAs, of Bowie is committed to providing outstanding service to our clients. 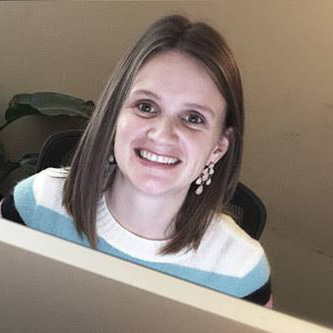 Whether you are filing personal taxes or you own a business in the Bowie, Maryland area, if you are not already using a professional tax and accounting firm that utilizes licensed professionals such as CPAs, EAs and Attorneys, you have most likely already missed out on major tax benefits, deductions and credits. This is because professional tax & accounting firms are advisers to not only individuals on personal financial matters but are also often employ licensed professionals such as CPAs, EAs and Attorneys to advise businesses, financial institutions, nonprofit organizations and government agencies on a wide range of financial topics. Contact our tax & accounting firm in Bowie to learn more about all the services our firm provides. Paramount Tax & Accounting CPAs, of Bowie is a Maryland professional tax and accounting firm that utilizes licensed professionals such as CPAs, EAs and Attorneys to provide value to individuals and businesses, within Maryland and beyond, through a broad range of accounting firm services. Through dedication to the three underlying principles of professionalism, responsiveness & quality, Paramount Tax & Accounting CPAs, of Bowie is committed to providing outstanding service to our clients. 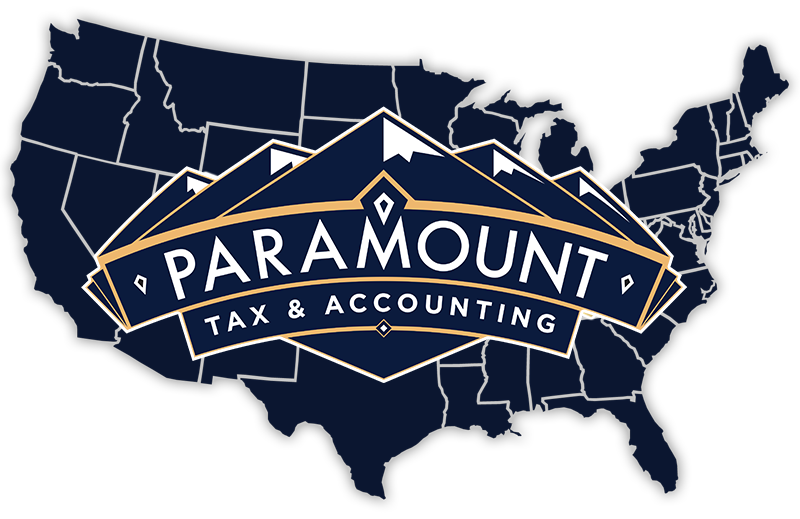 Why Choose Paramount Tax & Accounting CPAs, of Bowie?